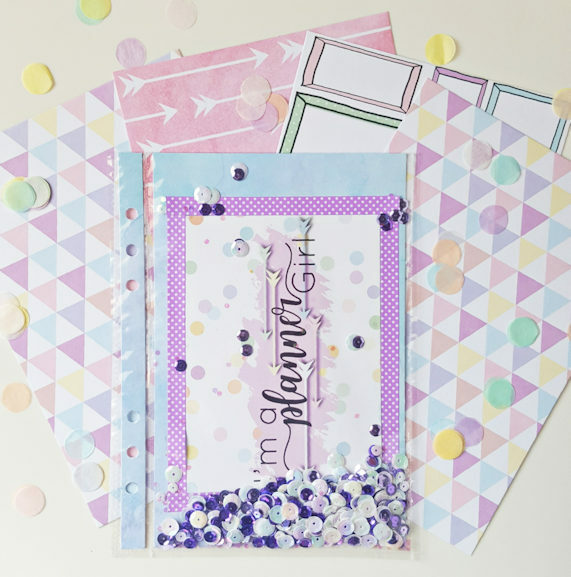 Hi everyone, today I’m sharing with you a super fun project I created using the gorgeous March Lollipop Box Club kit. 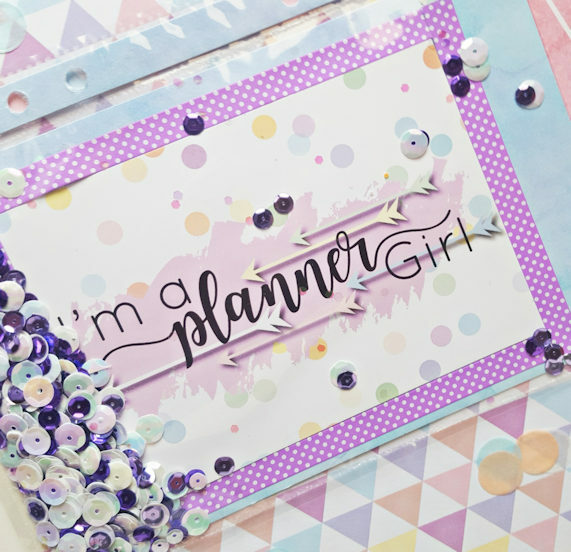 This kit is the perfect theme for a planner girl like me, so I decided why not start by creating a fun shaker divider using the paper, dashboard and washi tape. I combined a beautiful sequins mix to bring it all to together and I’m so in love with the outcome.